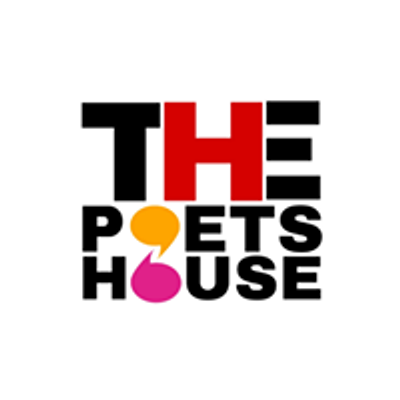 The Poets House is a platform for budding Poets, Storyteller, Singers, StandUp Comedians etc. You are allowed to perform one original piece (Poetry/Storytelling/StandUp Comedy/Singing), for not more than 6 minutes. 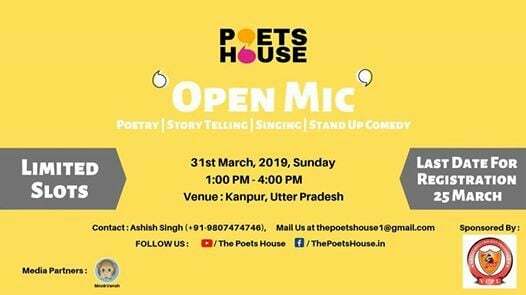 All the performances will be recorded and put on The Poets House YouTube channel. Let us know about your experience at dGhlcG9ldHNob3VzZTEgfCBnbWFpbCAhIGNvbQ==.